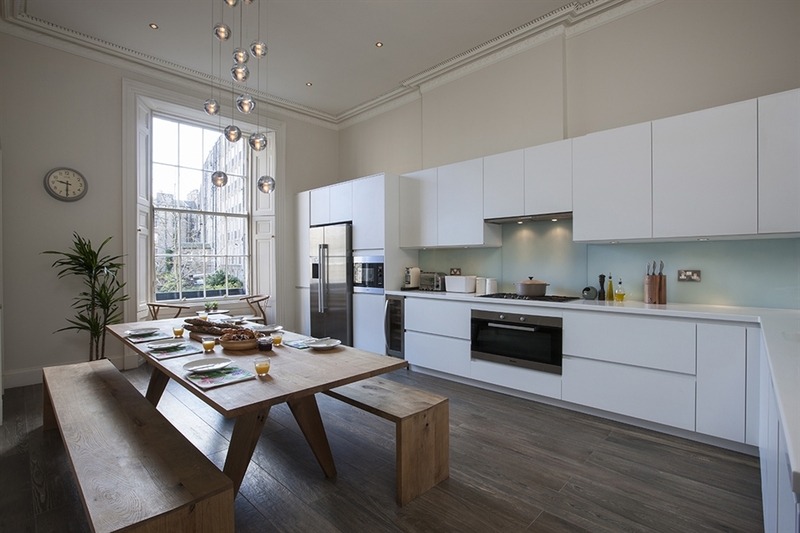 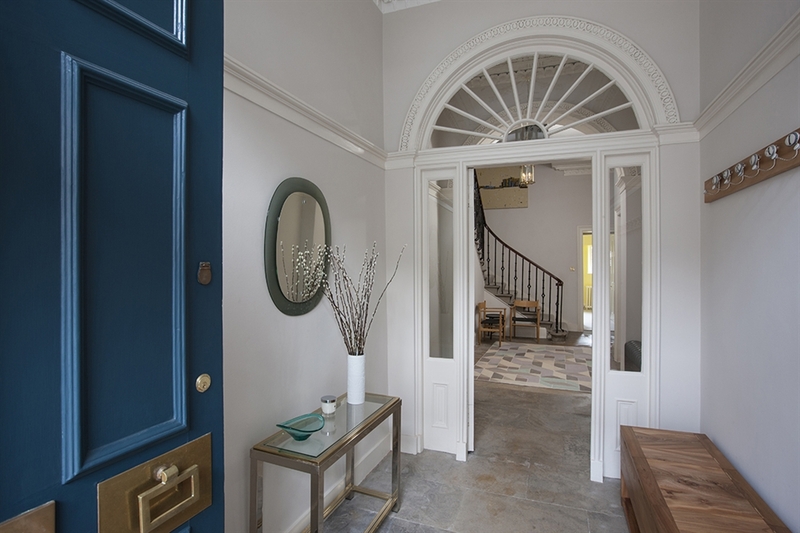 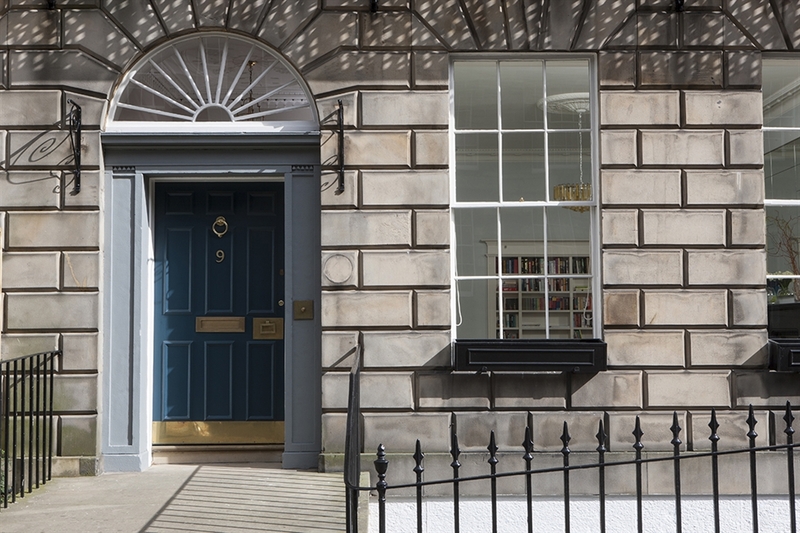 Nine Nelson Street is a stunning, privately-owned Georgian apartment situated in the heart of Edinburgh’s New Town. 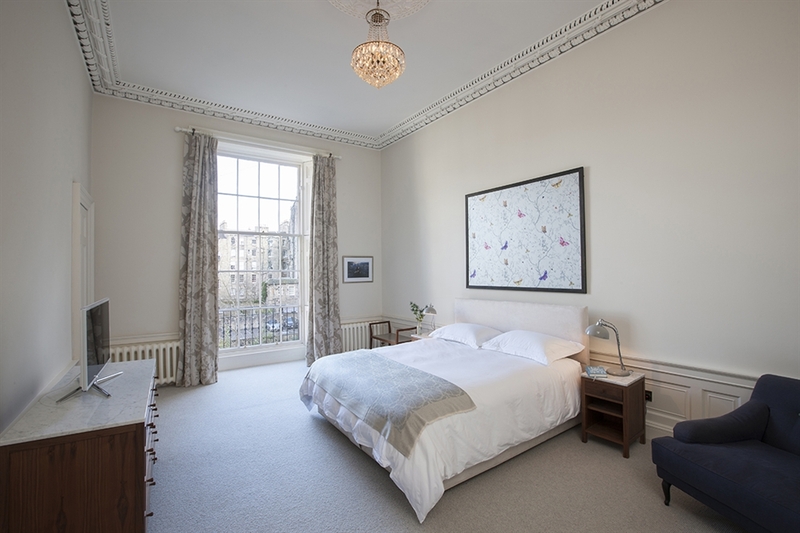 The apartment is set over 2,480 sqf/231 sqm with 4 bedrooms sleeping 7-9 people comfortably. 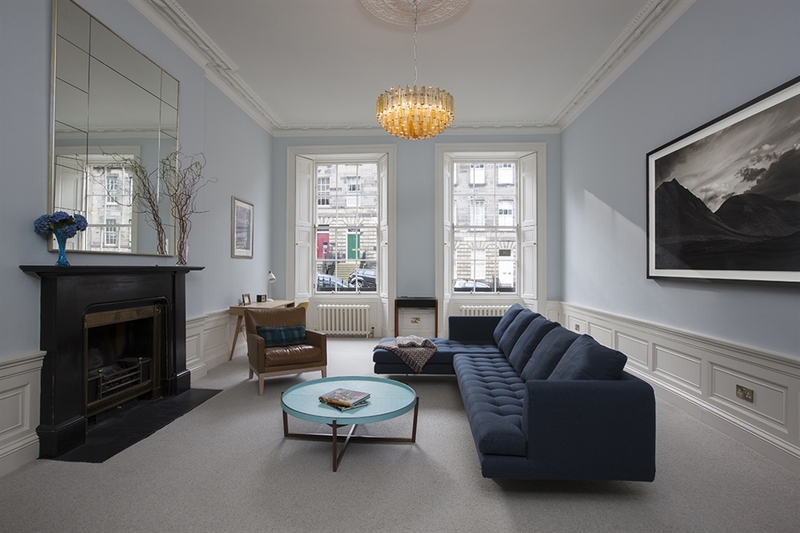 Nine Nelson Street is a stunning, privately-owned Georgian apartment situated in the heart of Edinburgh’s New Town. 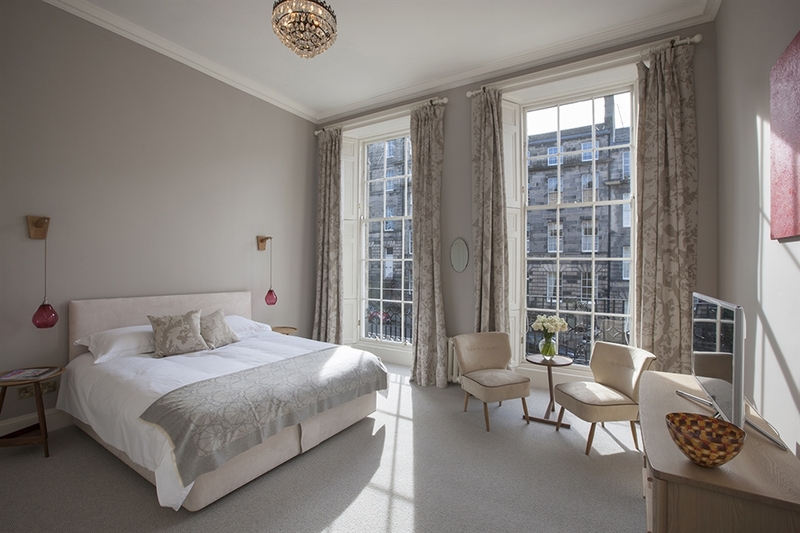 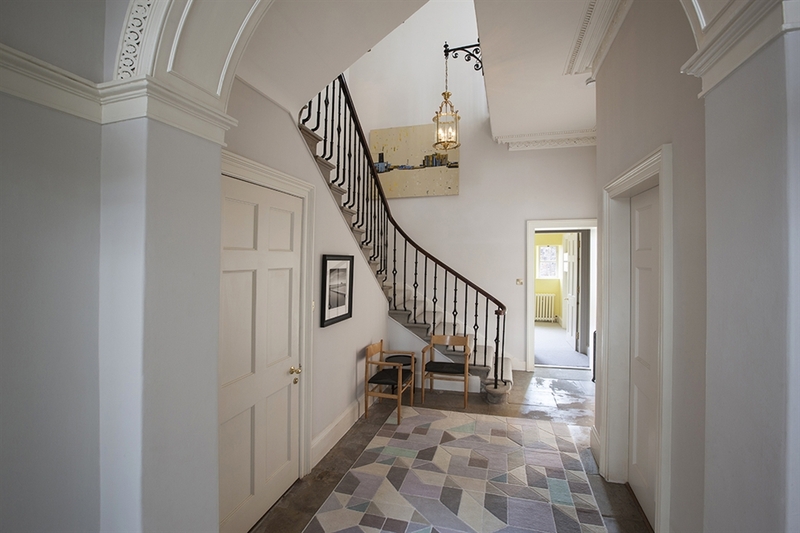 The New Town is a UNESCO World Heritage Site, and is one of the most stylish and desirable places to stay, with wide cobbled streets, elegant townhouses and spacious communal gardens.